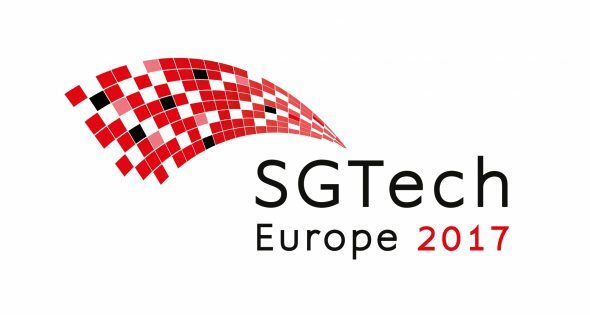 SGTech Europe 2017 is the annual implementation focused smart grid technical conference in Europe, with focused tracks on Smart Substations, Next Generation SCADA, and Packet Telecoms. Drawing together 250+ Automation Directors and their implementation teams, this is the must-attend event for those charged with driving the practical implementation of the smart grid in Europe. The programme consists of 40+ utility case-study presentations, a series of technology panel discussions, interactive roundtable debates, and a cross-functional networking canal cruise. For more information visit: www.sgtech-europe.com or call: +44 (0)20 8349 6360.